Cockroaches are one of the most common household pests we have today, so it’s no wonder there are tons of home remedies to get rid of roaches. 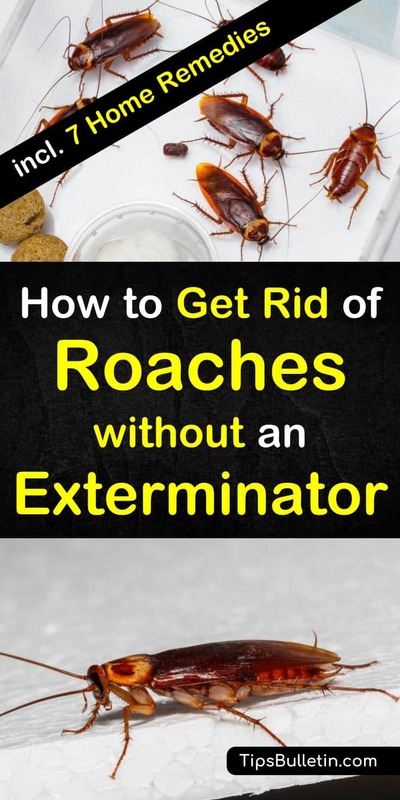 And if you’re facing an infestation and wish to keep the costs of pest control companies down, you may be wondering how to get rid of roaches without an exterminator. Roaches are resilient, so not all home remedies work, especially if you are dealing with an infestation. 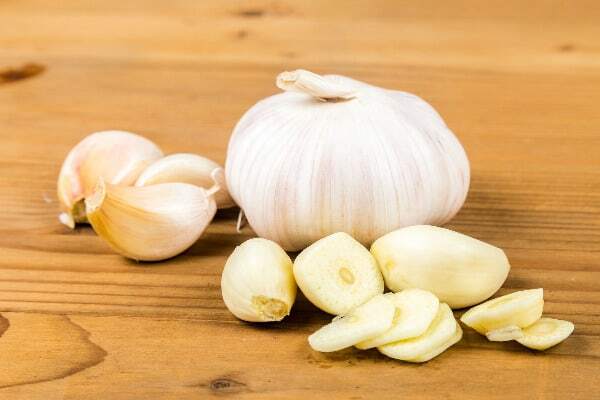 They also carry bacteria that cause food poisoning, allergies, diarrhea, and rashes and also produce a foul odor. 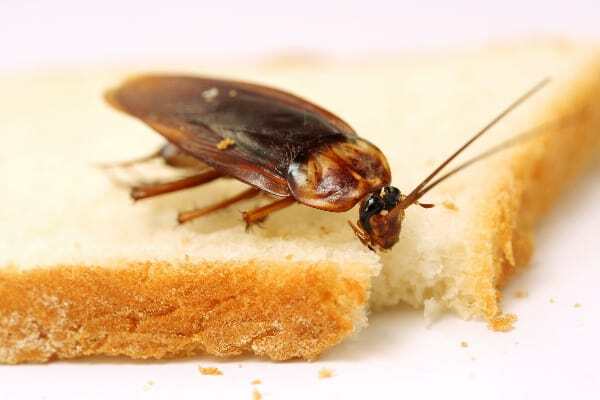 Luckily, we have compiled a list of roach control tactics that are proven to work, but before you get rid of them, you must first understand what brings these pests to your home. In this article, we’re going to cover how to get rid of roaches without an exterminator, answer the question of where do cockroaches come from, and learn some home remedies to get rid of roaches. Cockroaches are nocturnal insects that live, feed, and roam in the dark. These bugs have been around for over 300 million years and show no sign of fading away. Roaches’ three primary needs are a food source, water, and shelter, and they are always on the hunt for a moist, dark environment in which to nest. According to scientists, cockroaches communicate with each other using a chemical they secrete, called cuticular hydrocarbons. They use the chemical to tell each other which crack, cardboard box or shelter will be a good home and which location is ideal for finding food. Since they have adapted to living with humans, these pests roam freely in the environment and will naturally find their way into your home and stay in the cracks of walls, pipes, or the dark basement. They may also follow you into your home from the laundromat. Once there, they may multiply, causing an infestation, meaning roach control is important. You can get rid of roaches without the aid of an exterminator or pest control company. For example, you can use duct tape as roach traps, gel bait (like Invict Gold or Advion Cockroach Gel), or use pesticides and bait stations. There are also a variety of home remedies available, too. Experiment during your next cockroach infestation and find the best roach killer for you. Aside from its antifungal, antidepressant, and antiseptic properties, citronella oil is effective at repelling roaches and insects. Just wipe down kitchen surfaces with citronella oil. One of the active ingredients in most pesticides is boric acid due to its effectiveness as a roach killer. Borax and boric acid are the same thing and are effective in killing roaches by destroying their exoskeletons. Mix borax and sugar and sprinkle the mixture on top of kitchen shelves, under home appliances, near plumbing, and in cracks around the room. The sugar acts as bait to lure the roaches out from hiding. Always keep borax out of the reach of children. If you have pets, do not allow them to eat this mixture. Although there have been claims that Pine-Sol and bleach can be useful, this is not the ideal way to go. Combining Pine-Sol and bleach creates a deadly chemical known as chloroform, which is harmful to health. However, you can still use bleach for extermination purposes. Since roaches prefer dark, moist areas, like pipes, pouring a cup of bleach down the pipes and cracks can help kill them. In fact, this method is better than the bleach and Pine-Sol mixture. Keep in mind that bleach has corroding properties and may rust pipes, so do not do this regularly. For surface areas, wipe down your kitchen surface with a solution of bleach and water to disinfect it and keep the cockroach infestations at bay. Baking soda for plants is a fantastic homemade roach killer. Mix equal parts of baking soda and sugar and place the mixture in places you see roaches roaming around. The sweet and starchy smell of the sugar serves as bait, and the baking soda reacts with the roaches’ stomach acid and kills them. Add a few drops of lemon juice to the soapy water used in mopping the kitchen and other areas. Lemon is an effective cockroach repellent. These spices, when ground together, repel roaches. To make the mixture potent, add a few drops of liquid soap to the mix. 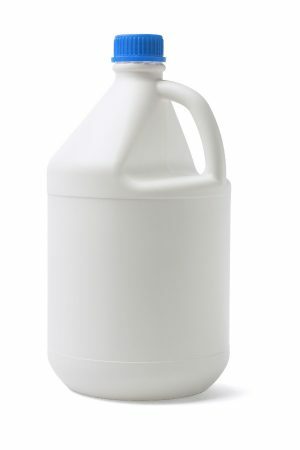 Sprinkle this mixture on areas and surfaces that cockroaches frequent or add it to the water used in mopping the house. Set a homemade trap in strategic areas in your home. For one, place ground coffee or sugar in a glass jar and leave the jar in a place where roaches can easily gain entry. It works exactly the same way as traps to kill fruit flies. Once the roaches are in the jar, pour boiling water into the trap to kill them instantly. One of the many diatomaceous earth uses is that it works against a wide variety of insects, such as stink bugs. It works against cockroaches too. DE is sharp and cuts through the cockroach’s exoskeleton. Then, the powder dehydrates them, and they perish. To use diatomaceous earth, start by investing in food-grade DE and then use a bulb duster to spread the powder in common roach thoroughfares. Roaches can be persistent pests, but they don’t have to live in your house forever. With just a few home remedies, you can clear out a roach infestation. 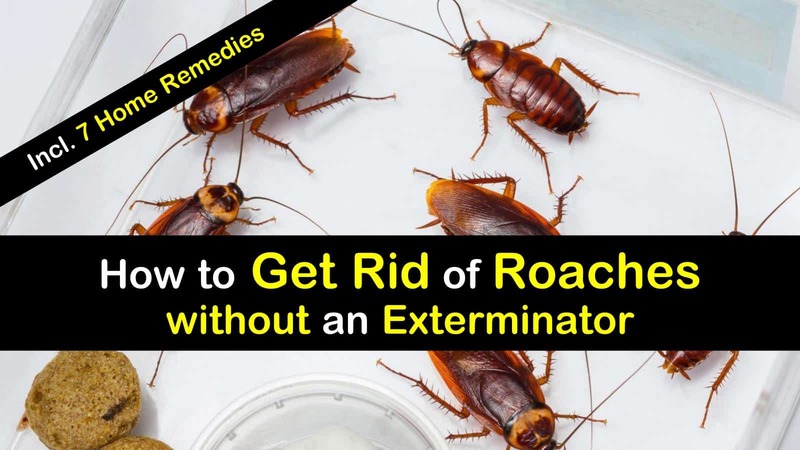 In this article, you learned how to get rid of roaches without an exterminator using home remedies to get rid of roaches. You learned the answer to the question where do roaches come from, so you know how to prevent infestations in the future. Did we miss anything on our cockroach article? Let us know and please share these pest control tips on Facebook, Twitter, and Pinterest!